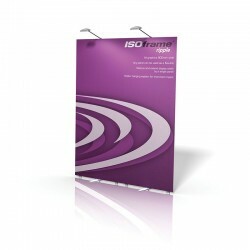 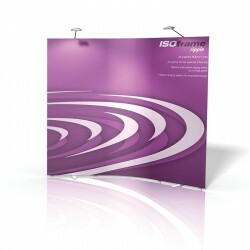 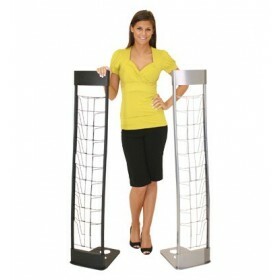 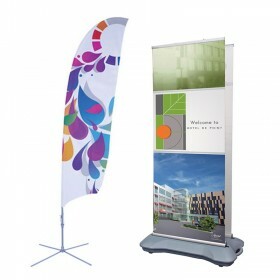 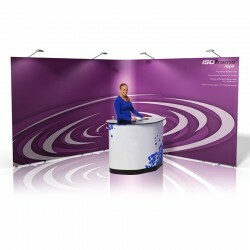 Our ISOframe Ripple series offers the convenience of a banner stand with the look of a pop-up display. 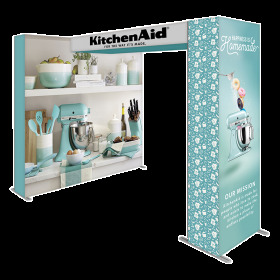 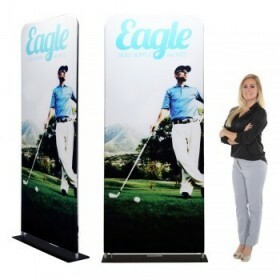 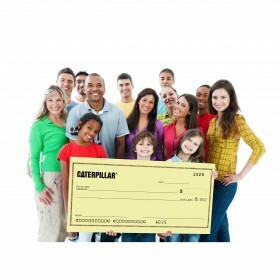 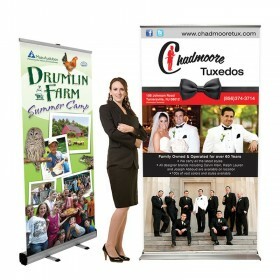 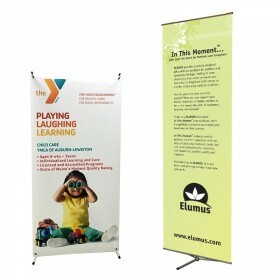 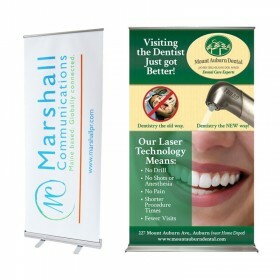 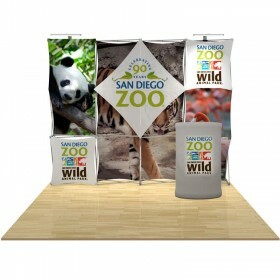 Tightly linking banner panels allow you to show off your brand with a virtually seamless banner backdrop. 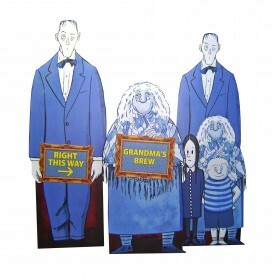 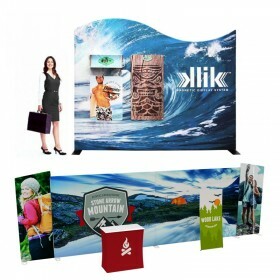 Bend your way to trade show success! 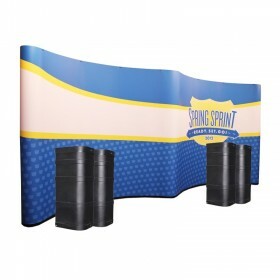 Offering the ability to "flex" the ISOframe Ripple into almost any shape you want, you can reduce or enlarge the size of your display to suit your needs. 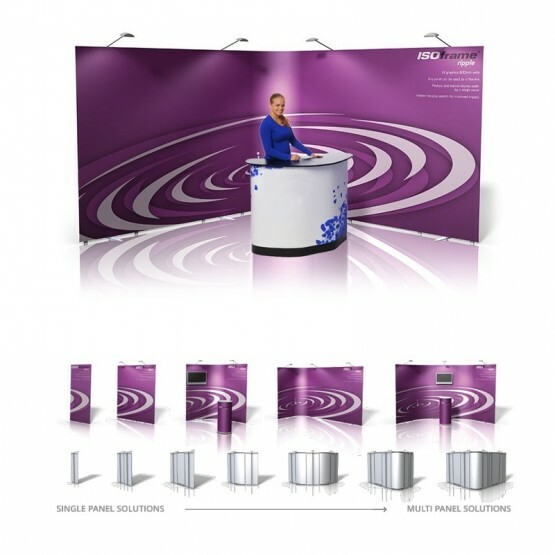 No matter how you shape your ISOframe Ripple, you’ll experience a clean, contemporary display that provides a strong visual impact at your trade shows, retail locations and more. 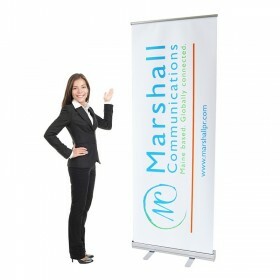 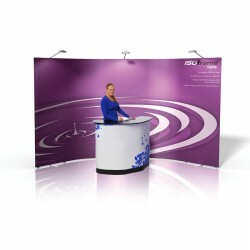 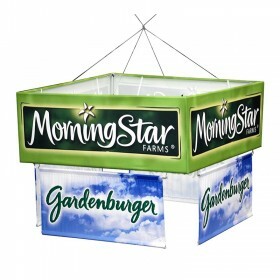 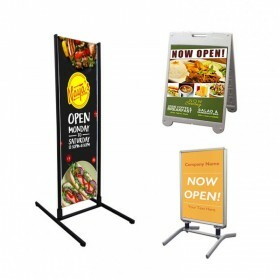 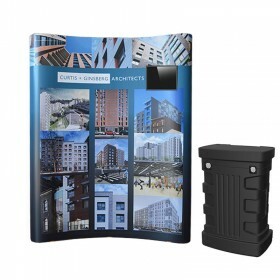 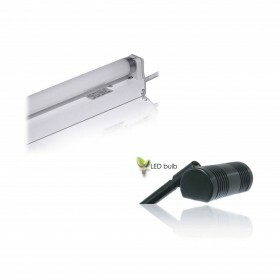 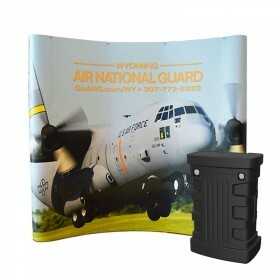 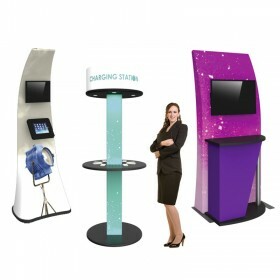 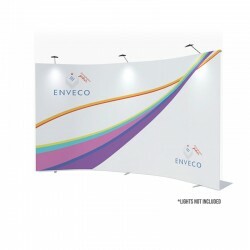 Straight Connecting Banner Stand includes full color printed graphics, complete hardware sets and corrugated storage boxes. 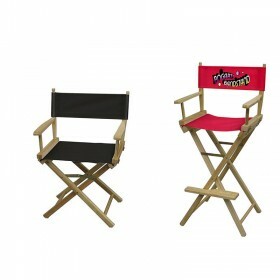 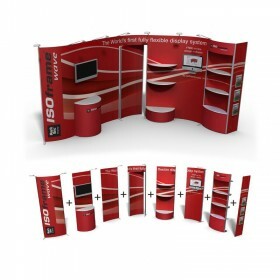 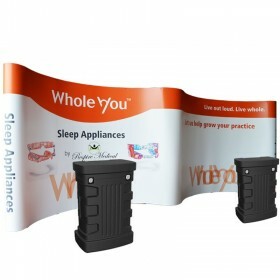 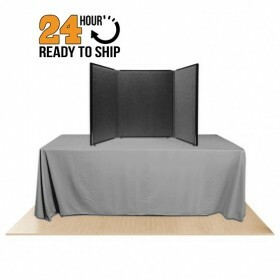 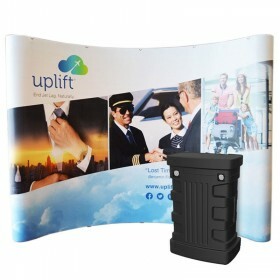 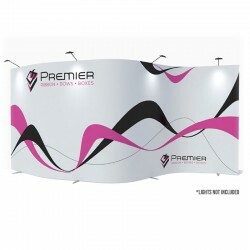 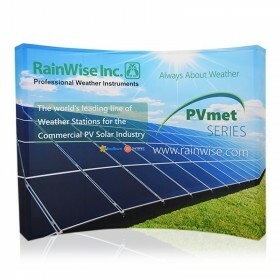 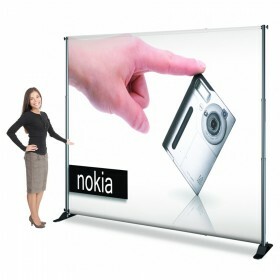 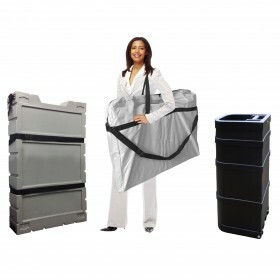 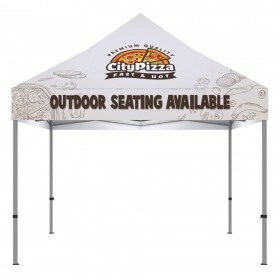 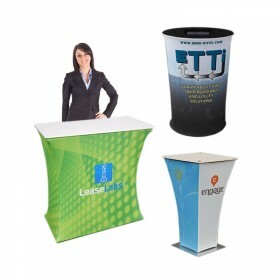 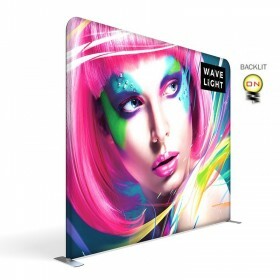 Set-up size: 85"h x 63"w x 8"d.
Connecting Banner Stand includes full color printed graphics, complete hardware sets and corrugated storage boxes. 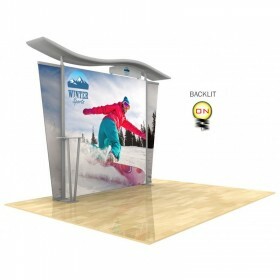 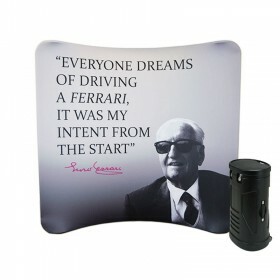 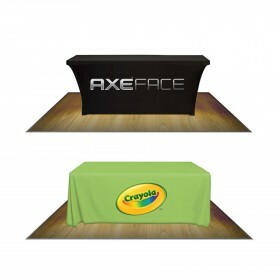 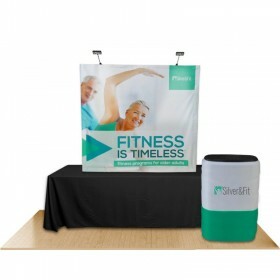 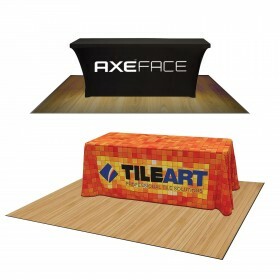 Set-up size: 85"h x 94.5"w x 8"d.
Connecting Banner Stand includes full color printed graphics, complete hardware sets & Expo shipping case w/ graphic podium. 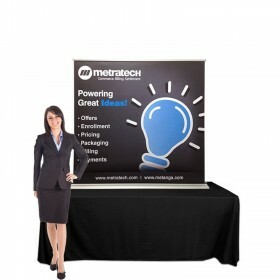 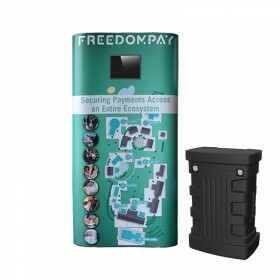 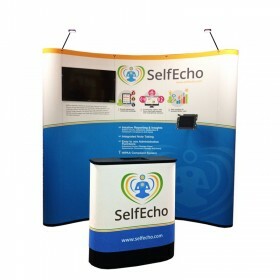 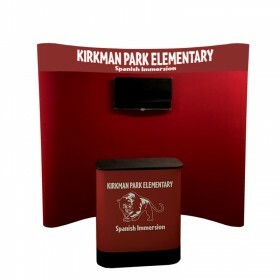 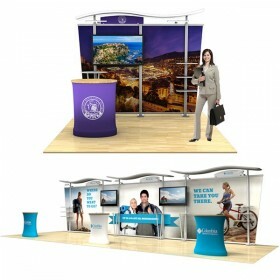 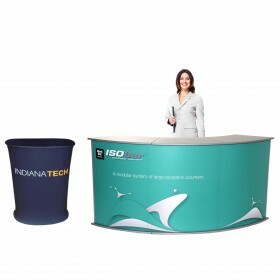 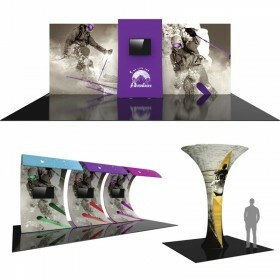 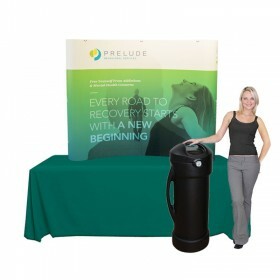 Set-up size: 85"h x 157"w x 8"d.
Connecting Banner Stand includes full color printed graphics, complete hardware sets & Expo shipping case w/ graphic podium. 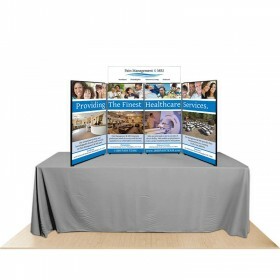 Set-up size: 85"h x 220"w x 8"d.
Linking Banner Stand includes full color printed graphics, complete hardware sets and corrugated storage boxes. 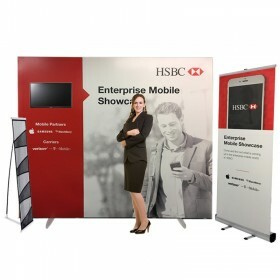 Set-up size: 85"h x 157"w x 8"d.
Linking Banner Stand includes full color printed graphics, complete hardware sets and corrugated storage boxes. 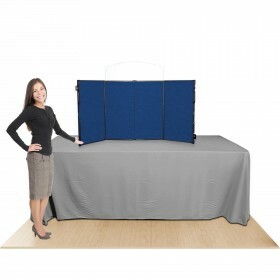 Set-up size: 85"h x 220"w x 8"d.